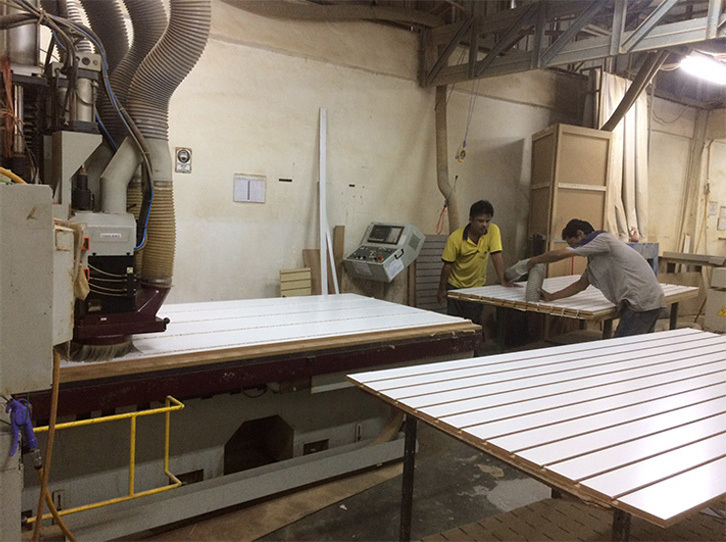 Having been manufacturing display products for more than three decades Formedge has seen gradual but definite changes in overall market display needs and we have moved forward and shaped ourselves in order to keep up and accommodate with these changes. 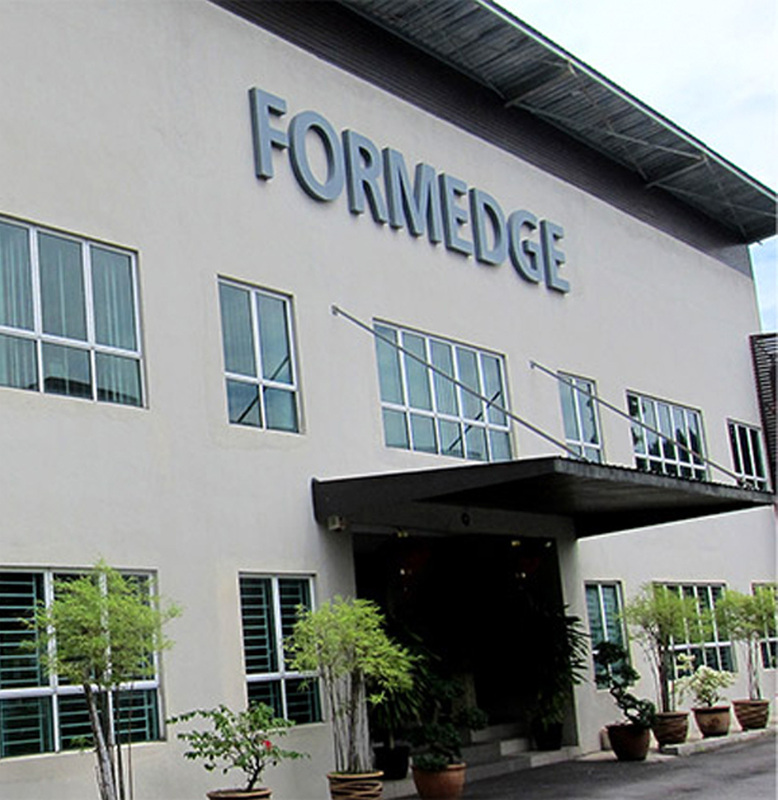 Formedge has seen tremendous growth throughout these years of business, from operating in a small office to a now spacious 38,000 sq.ft factory building which also houses the office and showroom. 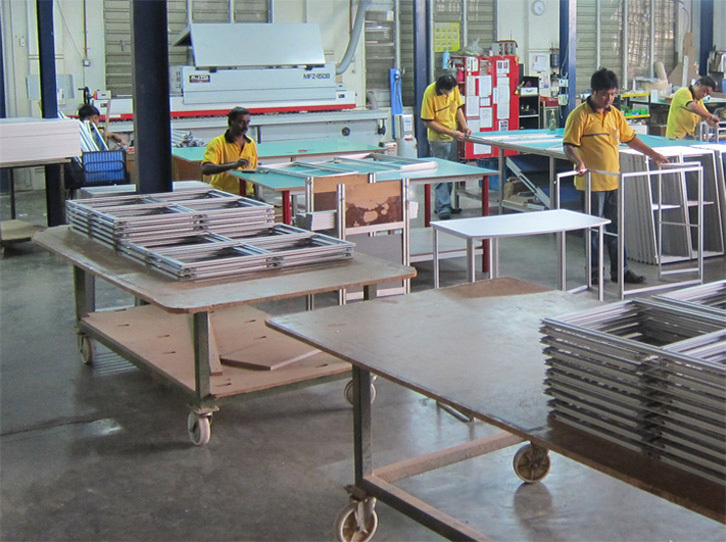 To become a market leader in display products in Malaysia and surrounding region. 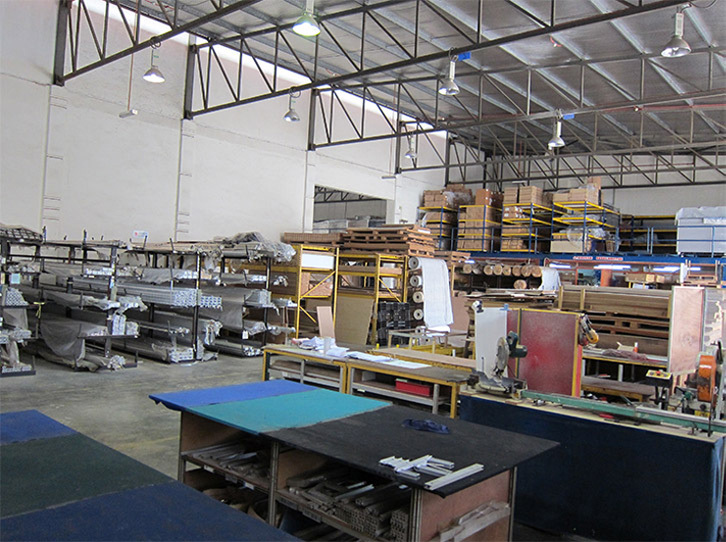 To ensure customers are satisfied with our products and services. To provide advice, customize our products where possible with an aim to accommodate customers’ requirements and to solve their problems. To use only the best materials to provide high quality work at all times. To provide top-notch after-sales services. To be a one-stop display system solutions provider.